With rising inventory and mortgage rates, realtor.com forecasts a slowing market for luxury home sellers in 2019. Thinking of selling your home this year? Make your property stand out by opting for high-value updates and avoiding the obvious pitfalls. Kitchens sell homes: Clean, open, not fussy. If you plan to sell in the next five years, do a great kitchen update, enjoy it, and so will the next buyer. 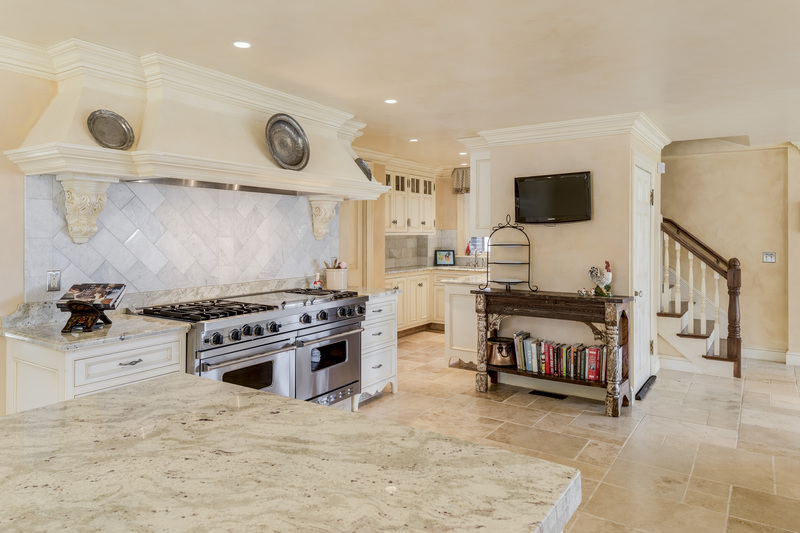 This custom, luxury kitchen has two center islands, butler’s pantry, granite counters, travertine floors, and an eat-in area with views. 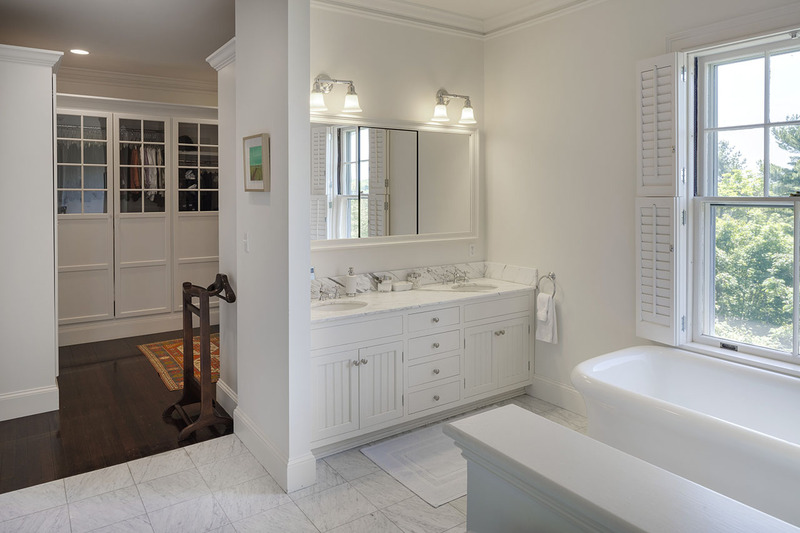 Light and bright, this marble master bath with double sinks, separate shower and bathtub is both stylish and functional. 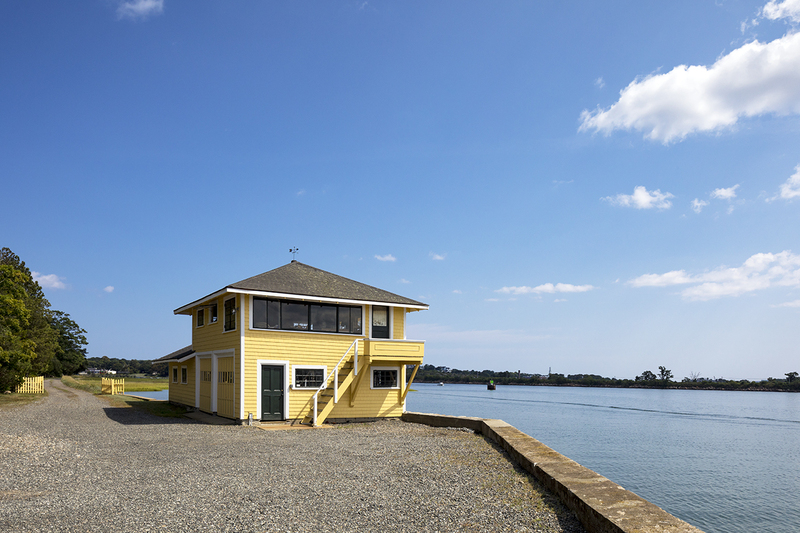 This 2-story boat house is definitely a fun outbuilding for the outdoor or boating enthusiast. Paint and floors: The highest value improvements you can make are fresh paint and refinishing floors. We think of them as 10-1 payoffs. Go neutral. The home’s color palette is an important backdrop. Neutral is well beyond white and beige. Browns, greys, blues and green are contemporary neutrals. We can help bring in a color consultant to bring out the best in your home. With neutral colors and texture, this 18th century farmhouse in Hamilton, MA feels open and inviting. Take down dated window treatments. Buyers like light and clean. Highlight the property’s extras: Is there potential for an extra building lot or a rental apartment in the barn that might add to the property’s investment value? LandVest can help you understand your property’s potential and add to your bottom line! Repaint the ceiling after making roof repairs: We can’t tell you how many houses we go into that have stained ceilings (particularly in attic spaces) after the roof has been fixed. Completely unnecessary red flags for buyers. Fix the small stuff: Dripping faucets, rotten trim, remove things that don’t work, anything that looks broken or tired. 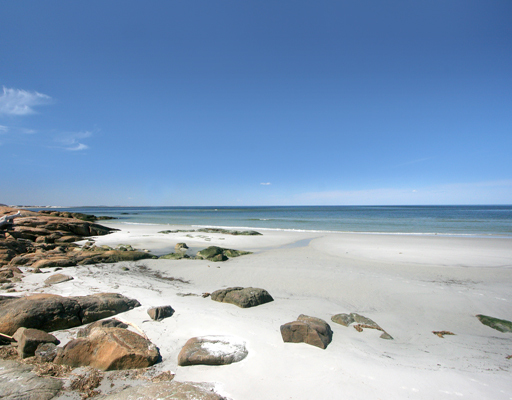 For additional information on selling or buying a home on Massachusett’s North Shore, please contact us at ssoman@landvest.com or lrobb@landvest.com. Want more upgrade tips? Check out Amy Gamerman’s article in the Wall Street Journal, “The Top 10 Upgrades to Sell Your Home for Top Dollar“. See our banner image, 33 Proctor Street, for a home that perfectly followed all these secrets.